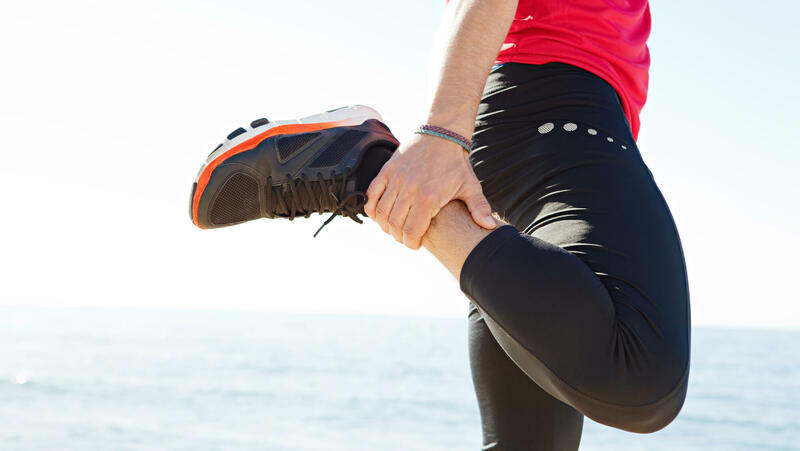 Believe it or not, stretching can immensely help your joints. If the muscles that surround your joints are tight and tense, this can cause issues in using that joint. Your movements will be slow, limited and sometimes even painful. By lengthening those muscles, you’re freeing your joint up so it can move loosely and without difficulty. Since stretching increases your body’s circulation so much, it has great healing properties for your muscles. Not only is this important for your muscle function, but it also benefits them post workout. By helping them to repair quicker, you’re getting much more out of your workout if you stretch regularly than if you don’t. Sure, coffee is great for kicking up your energy levels, but so is stretching! Again, an increase in your body’s circulation does more than just get your blood pumping. By getting more oxygen to your vital organs, you will discover that this also makes you feel more awake. It also increases your energy levels by reducing the stress that can wear you down and exhaust you. There is a lot of controversy over whether or not stretching helps to prevent injuries in the gym. However, the logic behind stretching preventing injuries is fairly sound. When you stretch your muscles, you lengthen them and increase your range of motion. This makes it possible for your body to perform exercises correctly and accurately. If you have tight muscles, your range of motion is limited, and if you push past the point that you’re physically able to, it will result in injury. So, make sure to stretch before and after exercise at the gym. Since a lot of people tend to lose sleep due to back pain and stress, stretching is a wonderful solution. Back pain is usually associated with tight muscles, so stretching before bed can alleviate that pain as well as relax your mind and body, ensuring an awesome night’s sleep. Endorphins, endorphins, endorphins! This little happy chemical, which is released when you exercise, is also released when you stretch. It’s a proven fact that endorphins increase your mood immensely. So, whenever you feel like you need a pick me up, spend some time stretching and you will feel better in no time. Stretching doesn’t just make you happier by releasing endorphins though. It also increases your long-term happiness. Stretching helps you become more flexible and tones your muscles; both of these benefits can make you look and feel better. Who isn’t in a better mood when they’re more confident? I think we can all agree that we should stop being lazy and take the time to stretch every day. Our bodies will be sure to thank us for it!